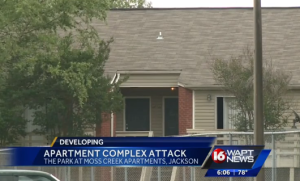 Jackson Police are investigating a alleged home-invasion and sexual assault at The Park at Moss Creek apartment complex, which reportedly occurred Tuesday, April 26, 2016. A suspect has reportedly since been charged with kidnapping, armed robbery and sexual battery. How did the suspect gain entry to the property? What security measures, such as gated entry, bright lighting, security patrols, and surveillance cameras, were in place at the time of the assault? Have there been prior incidents of violence on or near property and, if so, were any additional security precautions implemented by the property owner to deter crime and protect residents? Generally, property owners are required to protect all residents and guests legally on the premises from any foreseeable harm. 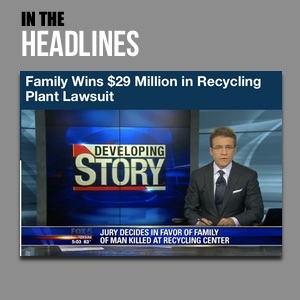 Should the facts of this matter reveal that the complex owner or management company failed to provide adequate security to protect those on its premises, the victims may seek justice and elect to pursue a legal claim for her injuries and suffering.